With six members, five song-writers and three lead vocalists, The Heggarties have become renowned as a compelling and unique band who impress not only with quality song-writing but also with their dynamic live show. 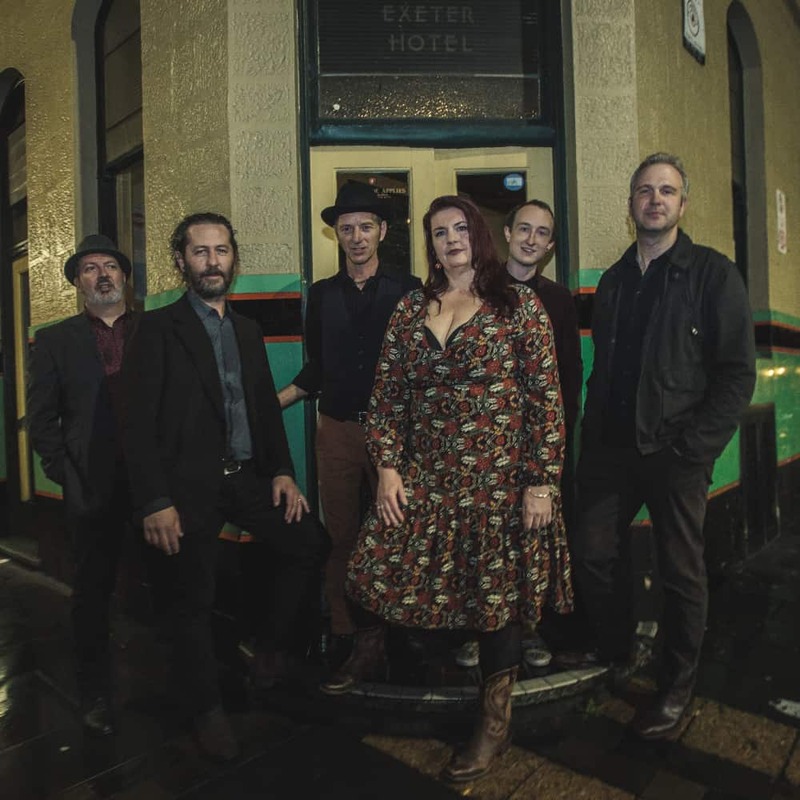 After returning from Nashville TN in 2016 having showcased at the Americana Festival, the South Australian band decided to finally record their debut album ‘The Heggarties’ at the renowned Mixmasters Studio, releasing it in 2017. The album debuted at #3 on the iTunes Country Charts and # 30 on the main iTunes National Chart. They have since been nominated for a swag of awards including; finalist in the SA Music Awards, finalist in the Australian Roots and Blues Association awards and finalist in the Adelaide Roots and Blues Association awards. The album has received extensive airplay nationally and internationally including spending nine straight weeks in Adelaide’s biggest community radio station’s Top 20 and ending up as number 18 in the top 101 for that year. They will showcase again this year at the Americana Music Festival in Nashville and play at the iconic Bluebird Cafe.